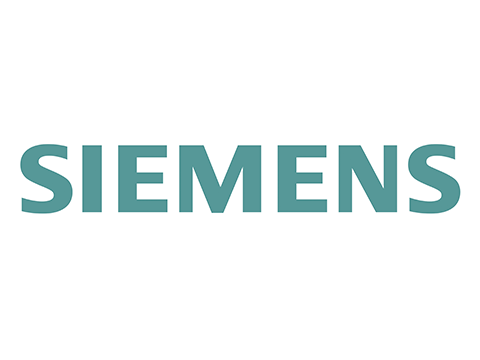 In connection with a wind turbine farm project in the north-eastern part of Finnmark Fylke in northern Norway, right by the Barents Sea, Siemens Wind Power needed accommodation for 40 workers for 4 months. Site Facility established a camp consisting of single rooms with bathrooms and handled, among another things, laundry and general cleaning. In the communal areas of the camp the residents had access to TV and a kitchen, so they could prepare their own meals.